Nothing is ever easy in the Middle East, and the transition from the man who was Israel’s greatest fighting king to her greatest peacetime king was stormy. It wasn’t that there was a problem between David and Solomon. 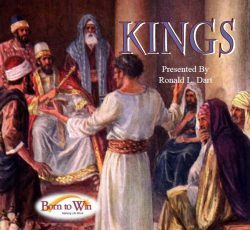 The problem was another son (probably David’s oldest) who decided to usurp the kingdom while David was, he thought, too weak to do anything about it. His name was Adonijah and, ironically, he was the brother of Absalom. He had the same mother, and his father David had doted on him as he had on Absalom. David, it seems, was a great judge of men except when it came to his own children. Even so, it wasn’t his will that Adonijah succeed him. 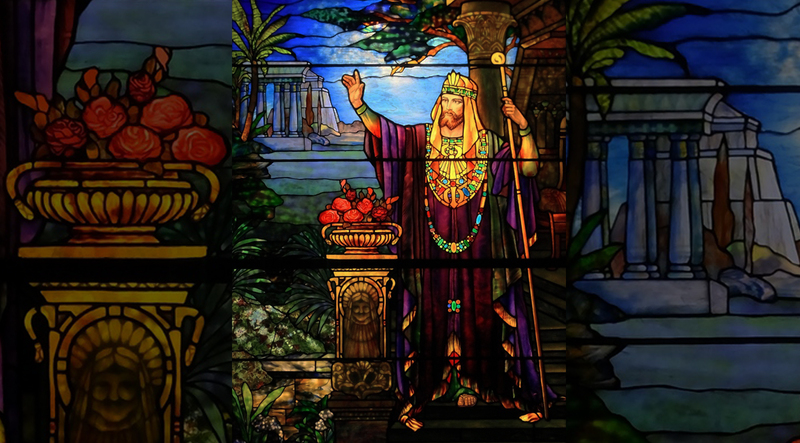 He had made a promise to appoint Solomon as king. Adonijah made a very strong power move. You could call it an attempted coup, but I think he thought of it as merely establishing himself in his rightful position. He also had Joab and Abiathar (the leading general of the army and a well-known priest, respectively) with him. They had a big coronation feast underway but, meanwhile, Nathan the prophet got wind of what was happening. He went to Bathsheba, Solomon’s mother, and arranged with her help to head this off. 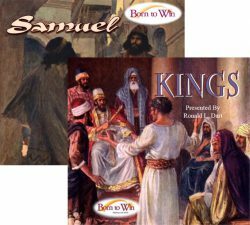 When David understood the situation, he called three key people: Zadok the priest, Nathan the prophet, and Benaiah the general. He immediately took steps he probably should have taken earlier. In the past, he had probably just assumed that he had time to do it. But now, time was not on David’s side.